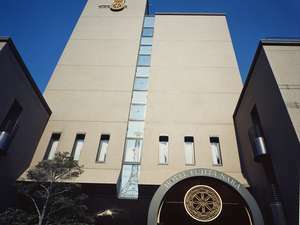 Hotel Fujita Nara is a pleasant hotel located in the heart of Old Japan, close to the forests of Emperor Kaika's tomb and old-fashioned city streets.A wide variety of dining options are available from authentic French cuisine to Japanese selections. 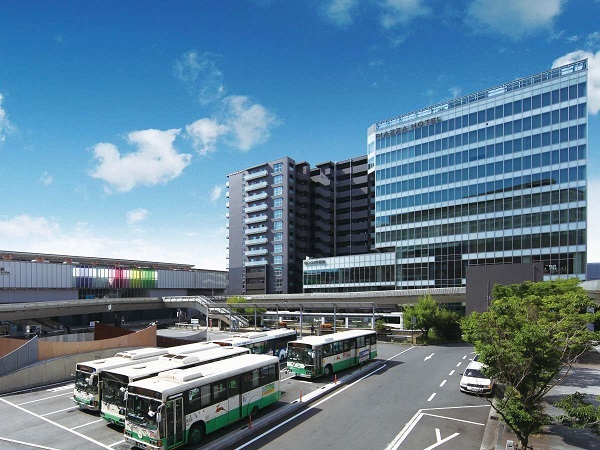 Directly connected to the west exit of JR Nara Station. "Relaxation" theme bath and "Karaoke room" are available. 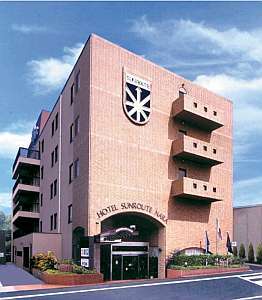 Hotel Sunroute Nara is located at 7 minutes walk from Kintetsu Nara Station and convenient for business, sightseeing and all the purposes such as seminar, training, party, wedding, etc. The authentic Japanese cuisine is served at Restaurant "Obana". 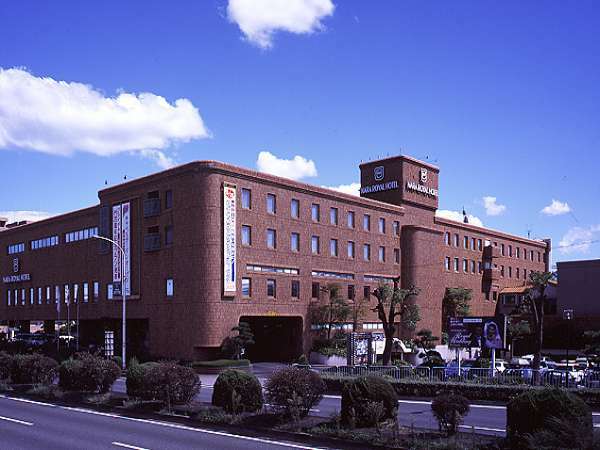 Nara Royal Hotel is international-grade hotels stands with dignity and gracefulness at the corner of the site of the Heijokyo ruins which was the memorials of the Tenpyo period. Total room number is 127 including western styles and Japanese rooms. Grand opening on June 30th, 2017! New landmark, overlooking the ancient city! 1 min. walk from JR Nara Station (West Exit). The hotel offers “extraordinary excellent spaces” such as guestroom and restaurant. 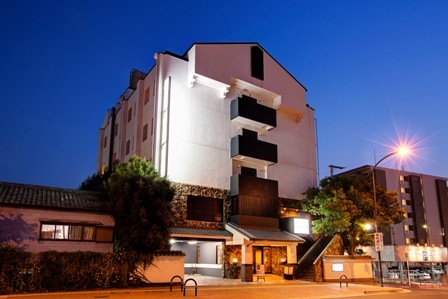 Hotel Asyl Nara offers a pure Japanese atmosphere with pleasant woody scents. It provides a relaxing space in the comfortable guest rooms. There is an internet cafe on the first floor and a Japanese restaurant on the second. Located high up in Nishinokyo providing wonderful views of Nara Palace ruins and temples. 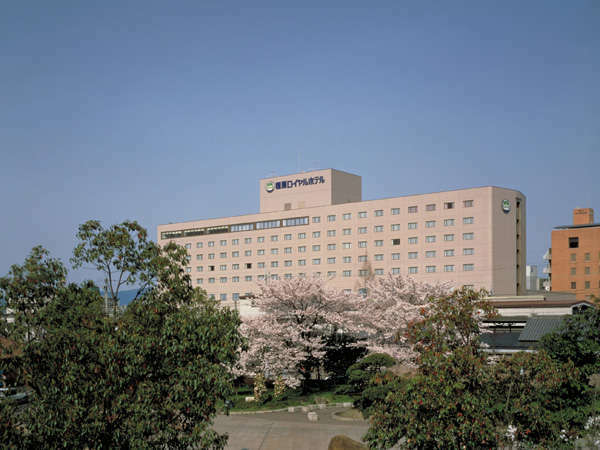 Facilities and appearance is modern while the Japanese-style rooms offer a a quiet and calm atmosphere. 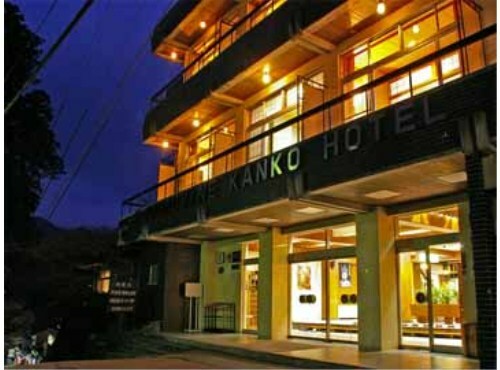 A resort hotel located in the Kongo Ikoma Kisen Quasi-National Park. 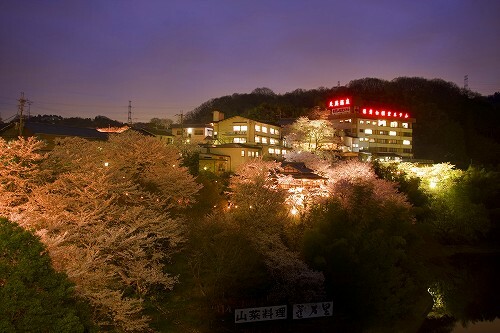 Views of Buddhist Lantern Festival in Shigisanji temple from the guest rooms or the large bath are wonderful. 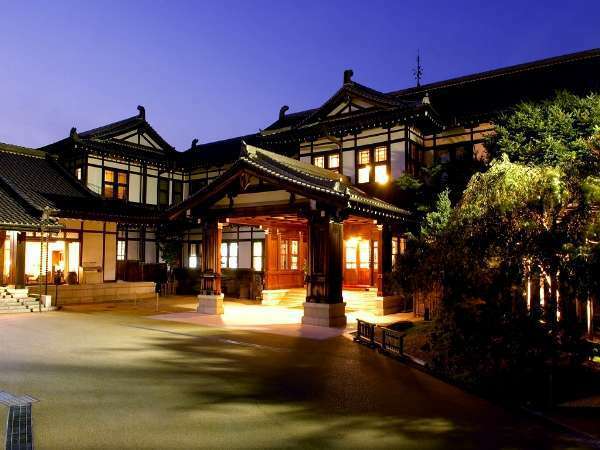 This ryokan is located in the historical area of Nara and called the 'Nikko of Kansai'. 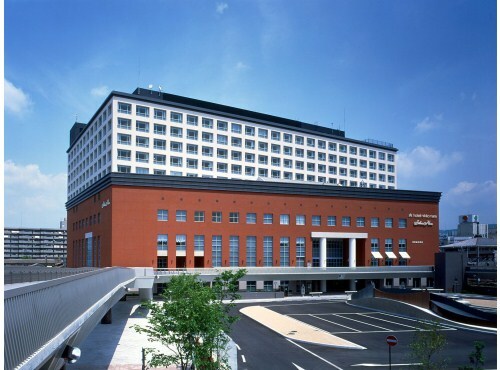 It isa great base from which to visit Asuka, Hase temple, Muroo temple and Yoshino. 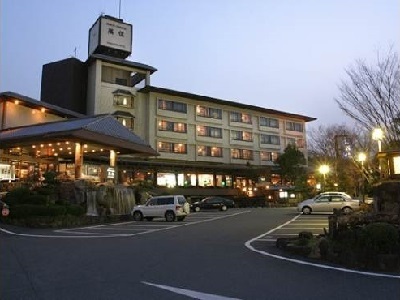 Nara Kenko Land Plaza Hotel is located in the center of Nara-yamatoji street and convenient base for sightseeing. Guests can enjoy 11 kinds of hot spring baths as well as an indoor pool all year round.